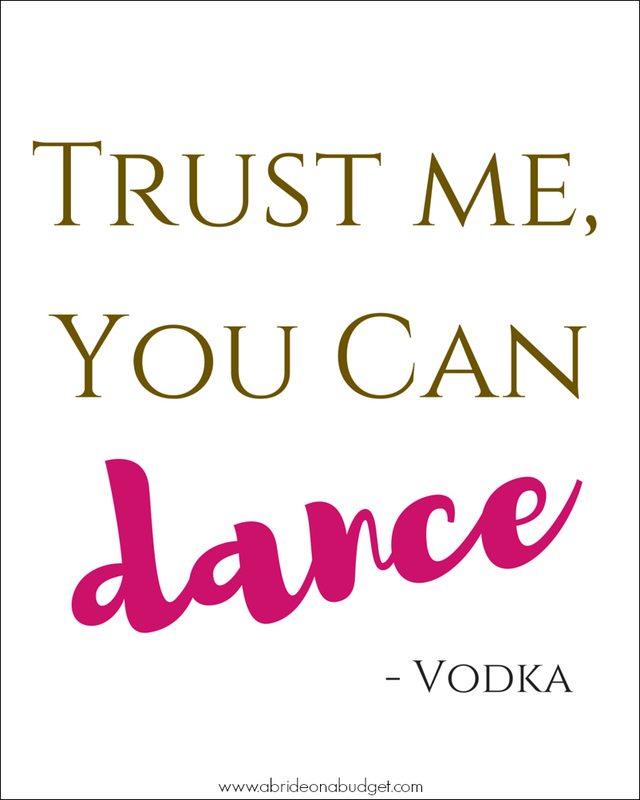 UPDATE: Head to the end of this Free Trust Me You Can Dance - Vodka Sign post to get the printable and a code to get a free 8x10 at Walgreens, valid now through DMarch 26. I dance. A lot. All the time. By myself, around Pete, at our wedding. I wouldn't ever say I can dance. I remember being at a sweet sixteen in high school and having a few of my friends try really hard to teach me how to swing my hips to the beat. But my beat and the song's beat aren't always the same. I laugh at myself though and have a good time because life is too fun to take seriously all the time. 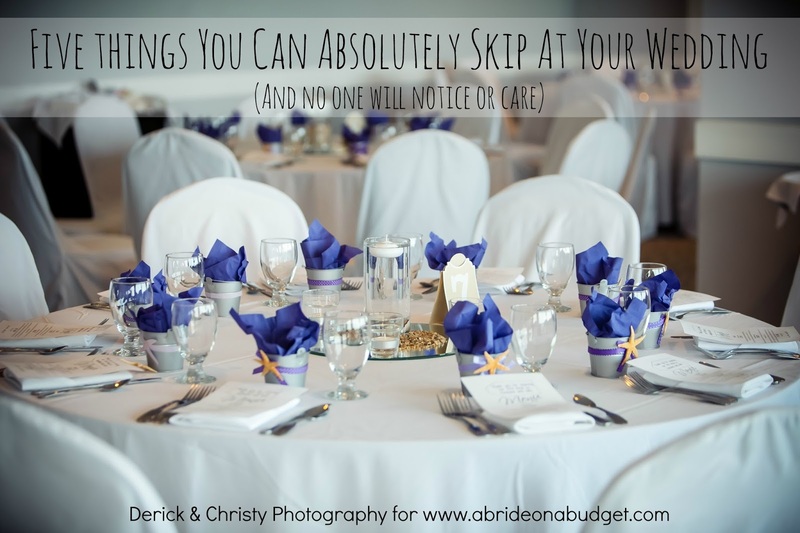 Especially at weddings. If your guests have trouble loosening up, you're not alone. A lot of guests start stiff. Open bars help ... and that's probably where the "You can dance - Vodka" quote came from. If you've been on Pinterest, you've definitely seen that quote. It can be expensive to order it, though, s so I actually made a free printable sign for you with that exact quote. You can print it, put it in an 8x10 picture frame, and stand it at the bar at your wedding. 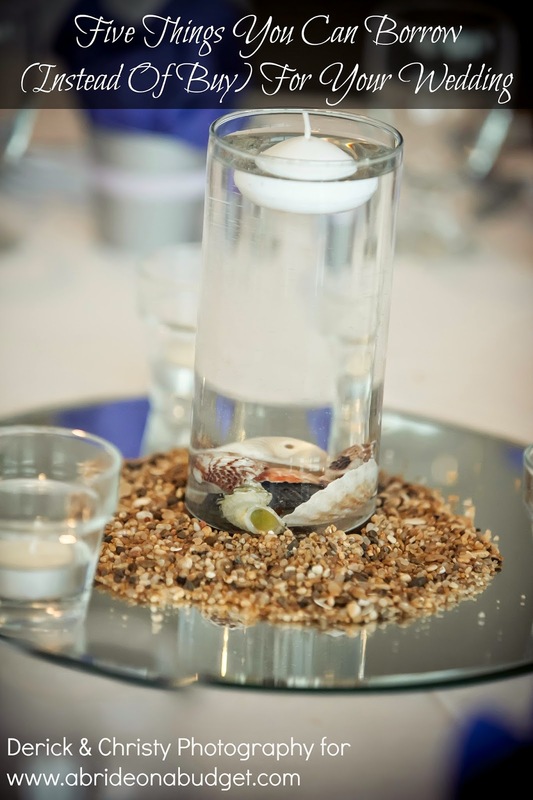 It'll make your guests laugh, order vodka, and dance. It's formatted to be 8x10 so you're gonna want to print it somewhere like Walgreens. Actually, right now, you can get a free 8x10 at Walgreens with the code MARCHFREE. 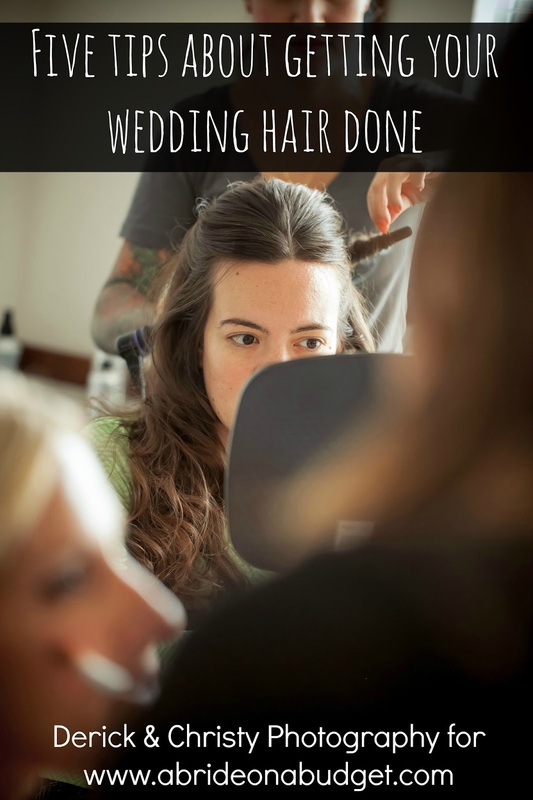 If you want to use this for your wedding, you can crop it after you upload it and cut off my watermark. That's fine with me. You just can't reproduce my design without the watermark for anything but your wedding. 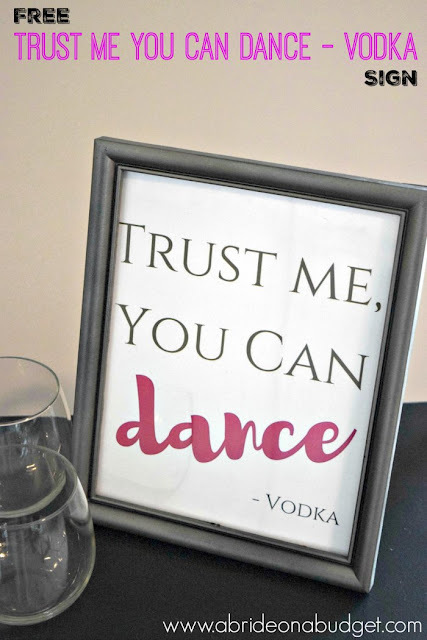 BRIDAL BABBLE: Would you hang this Trust Me You Can Dance - Vodka sign at your wedding? Purchase our design on shot glasses, flasks, and more here.